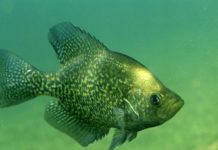 Home Crappie 101 Are Crappies Invasive? 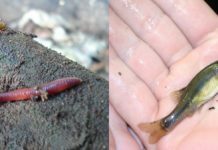 Invasive fish species are known to multiply very quickly and migrate to regions they are not normally found. This happens due to their large numbers and inability to check the population of the fish species. Invasive fish species are known to cause an imbalance in the normal fish population and aquatic environment. 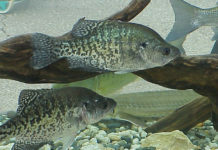 Crappies have been described as invasive in many journals. This attribute has been linked to crappies because they multiply quickly and can migrate to far regions in large schools. Crappies are also known to eat smaller fish and many other aquatic animals such as crustaceans, worms, and water insects. This invasive attitude of crappies has however not caused any major issues in the past. The invasive nature of crappies is one of the reasons they are labeled as not suitable to be grown in ponds. Crappies, when introduced in small or larger ponds, can multiply quickly, feeding on aquatic organisms and essential marine resources needed by other organisms to thrive. 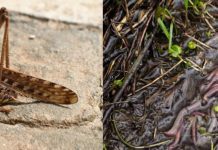 The depletion of these resources may hinder the development of other organisms in the pond. In many states, the fisheries department have taken measures to check the invasion of certain fish species. The procedure is simple, and it works if the farmers adhere to the regulations. The fisheries department check farmers’ activities in growing fish independently. 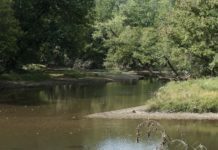 If an invasive species has been selected by the farmer, they will be expected to check the fish population to avoid overcrowding. Some farmers have contributed to the disruptive invasion of fish in rivers and lakes by releasing their stock into these water bodies when the population becomes too high. 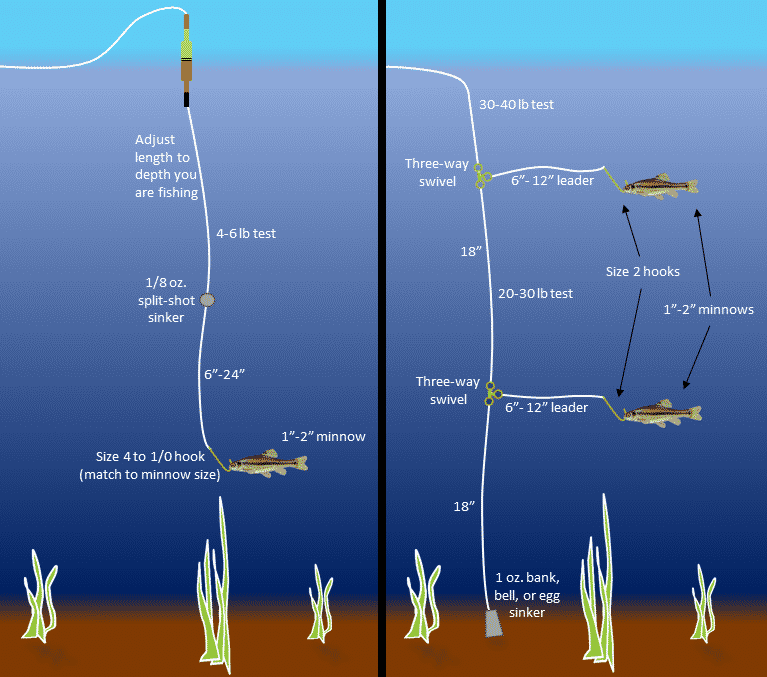 This is an act that is prohibited in many places hence the need to adequately check the fish population, especially if they are invasive species. Regardless of the invasive tendencies of crappies, they are still in high demand. 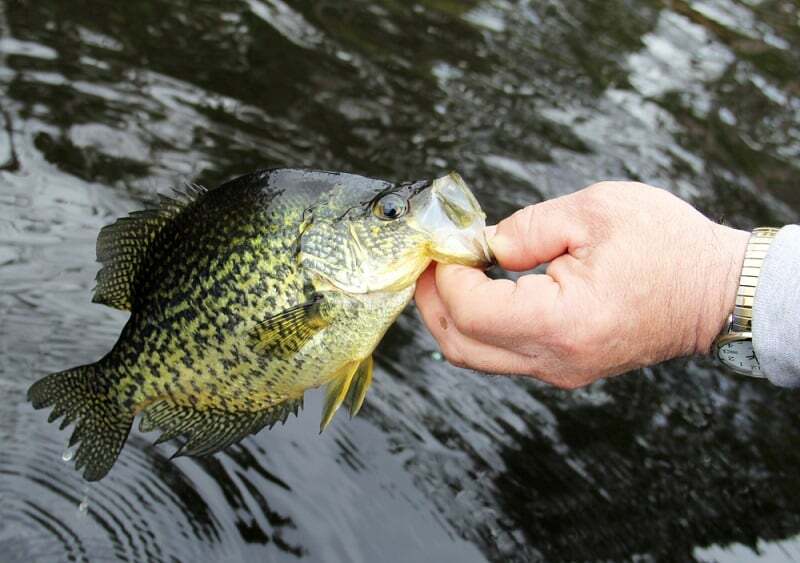 The activities of anglers have helped to check the population of crappies in the river. Crappies can be found in many rivers and lakes in North America and parts of Canada. 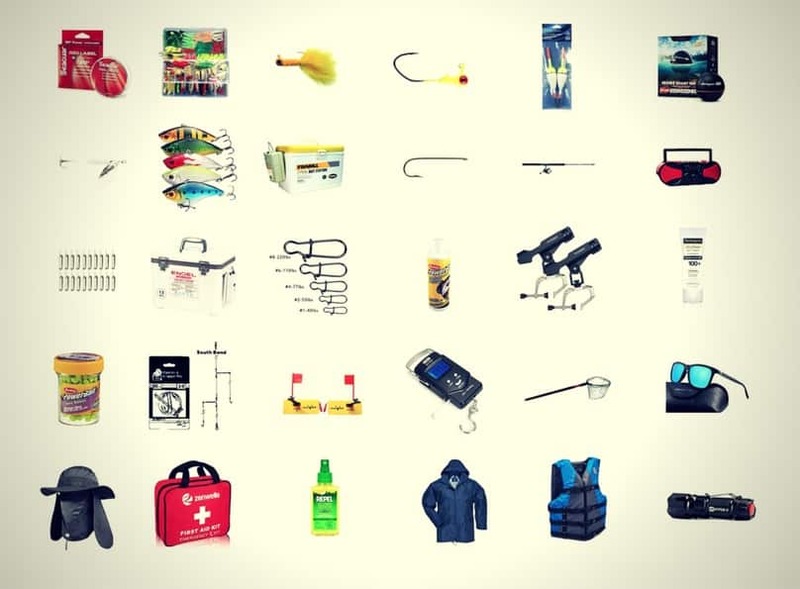 Every year, anglers land hundreds of thousands, and there is a market for them. 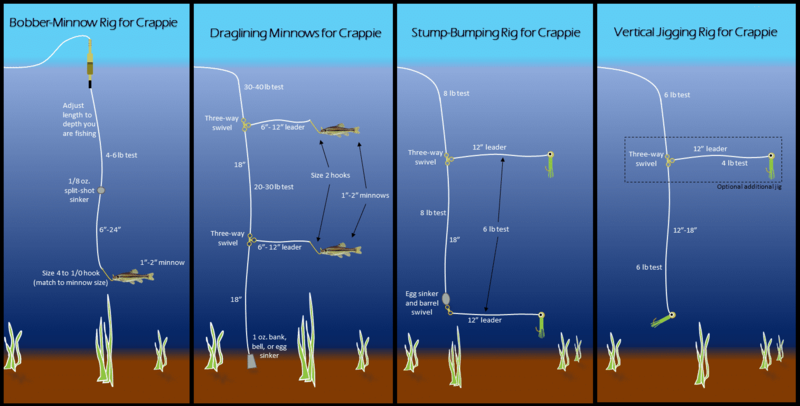 These fishing activities help to check the population of crappies. We are also not very bothered about the crappie population because of the demand. Every day anglers head out to the rivers and hope to land more crappies than they did the previous day. It is, however, important to adhere to the regulations of the fisheries department in line with adopting better fishing practices to protect the ecosystem and other aquatic life in the rivers and lakes. Anglers are advised against stocking too many invasive fish species and using only the best practices to breed fish in their private fisheries and ponds. There are also measures implemented to prevent an outbreak of diseases among invasive fish species. Who knows what can happen if these diseases spread and affect other species. There are regular studies and reports to ensure the causes of diseases or water pollution are avoided. It is necessary to educate anglers and farmers about invasive fish species and how to protect the aquatic system. 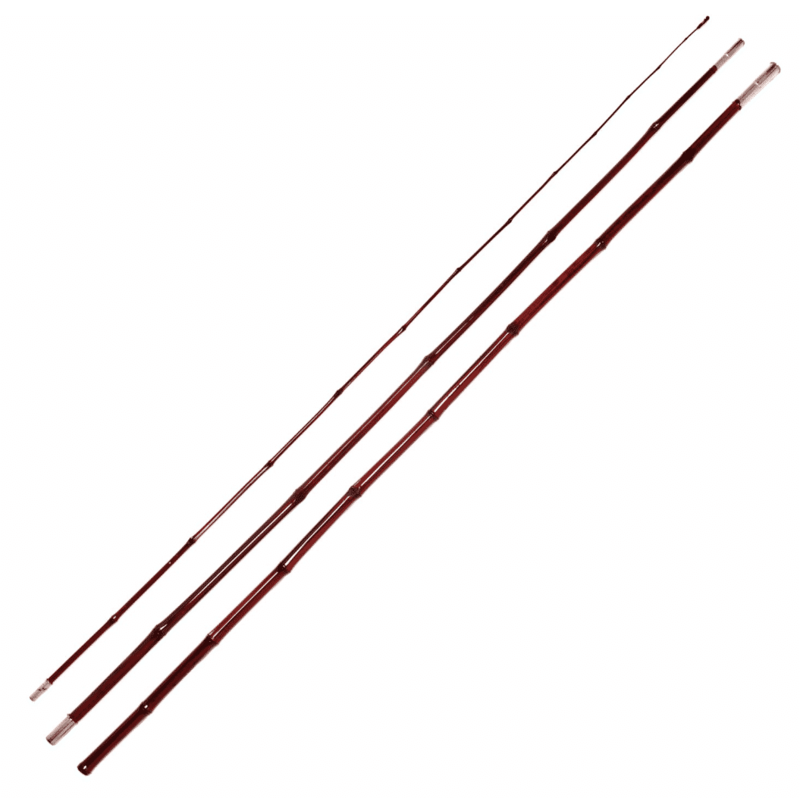 Previous articleAre Crappie Color Blind And Can Crappie See the Fishing Line? 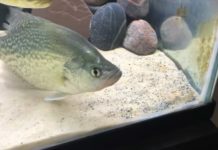 Next articleCan Crappie And Bluegill Breed Or Cross Breed with Any Other Fish Species?